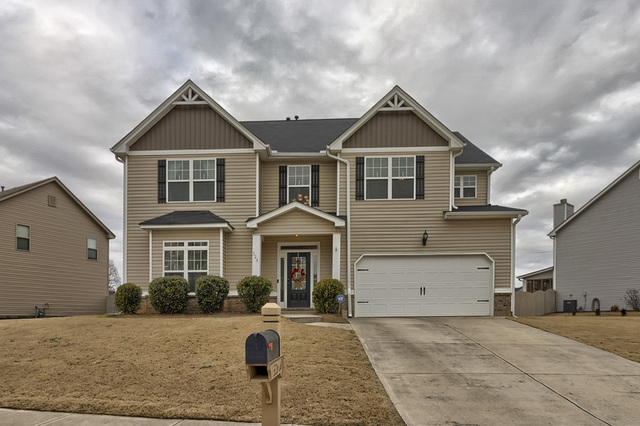 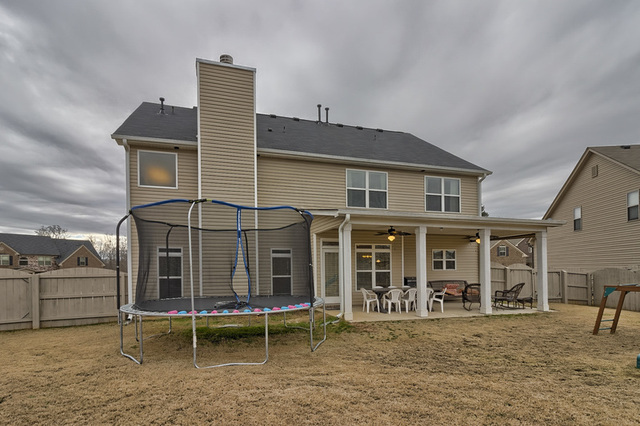 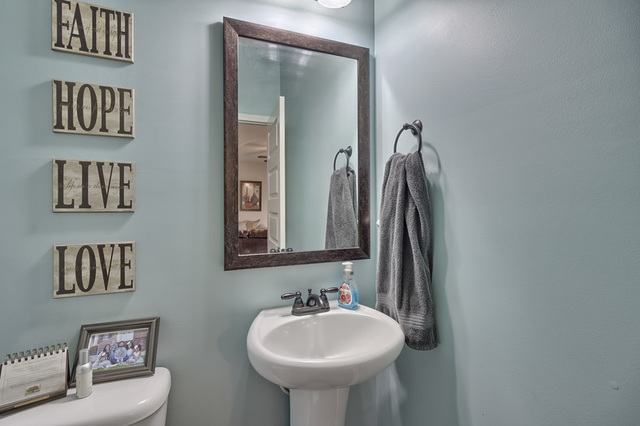 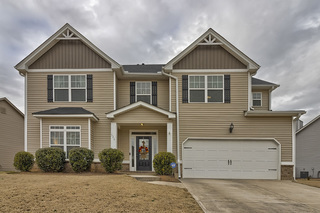 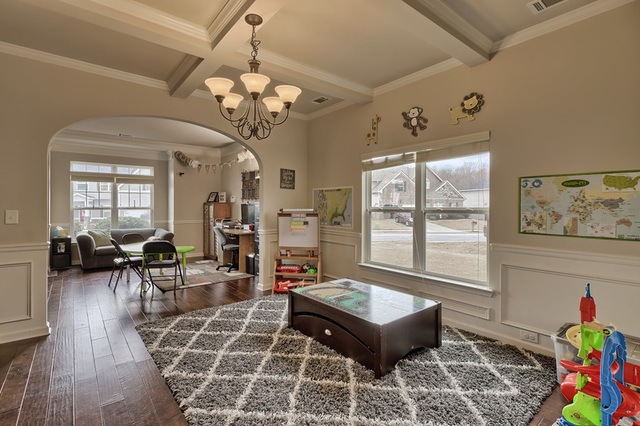 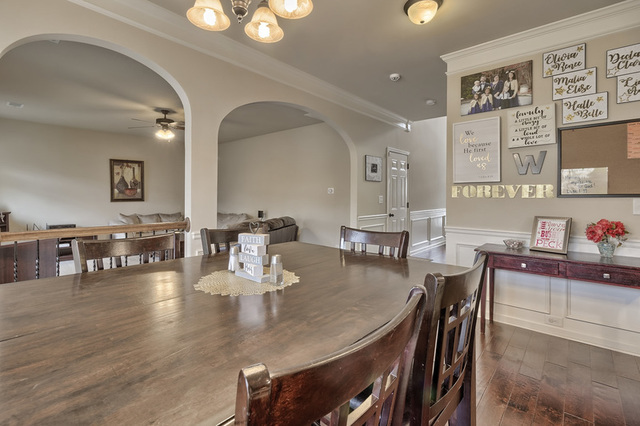 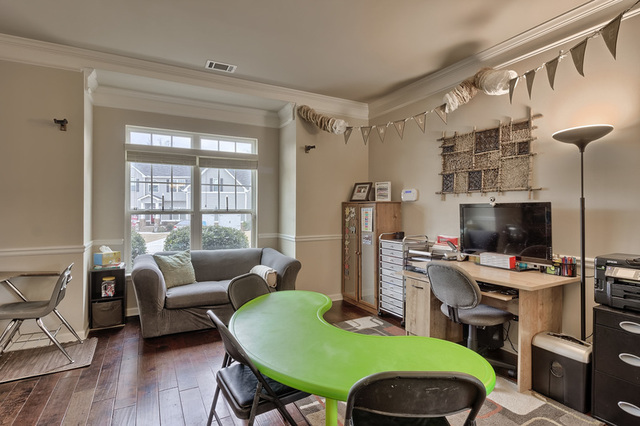 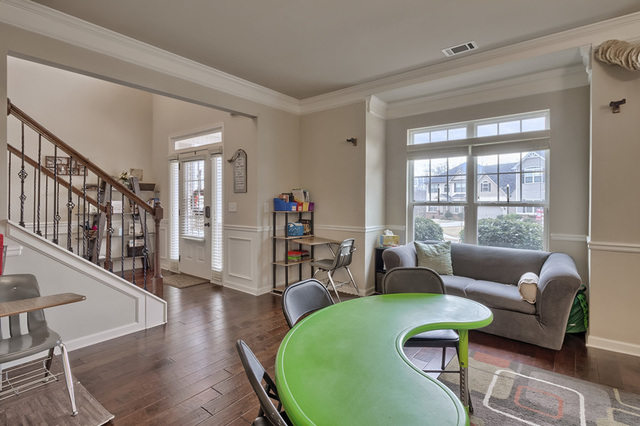 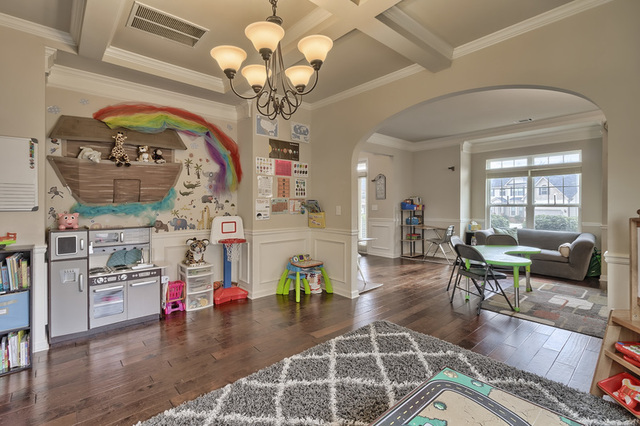 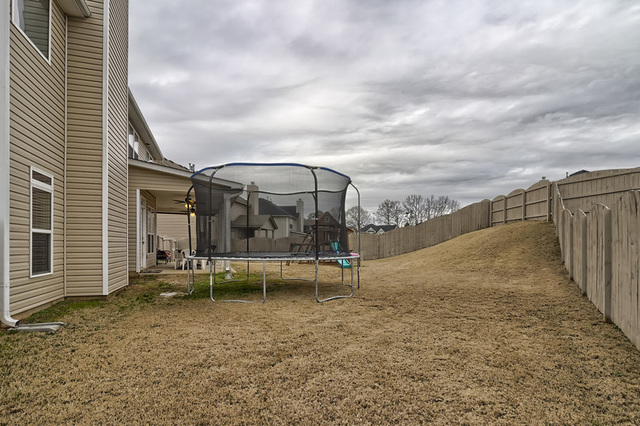 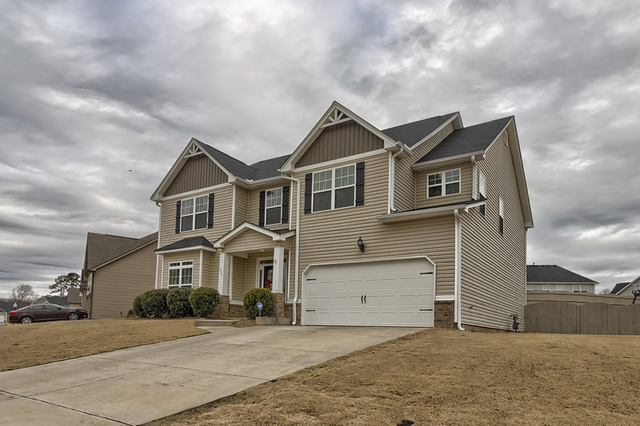 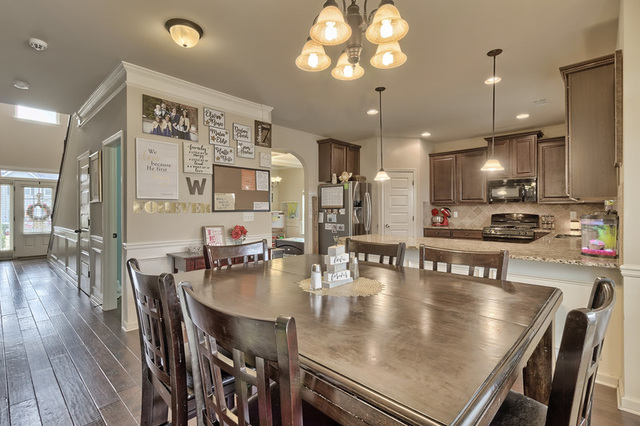 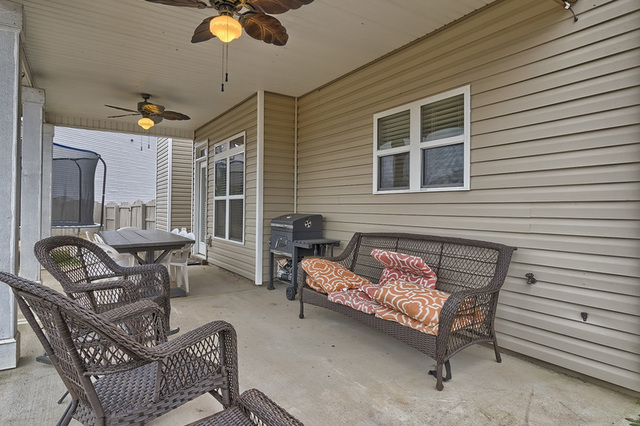 This stunning home is ONLY minutes from BMW, I-85, I-26, & Woodruff Rd. 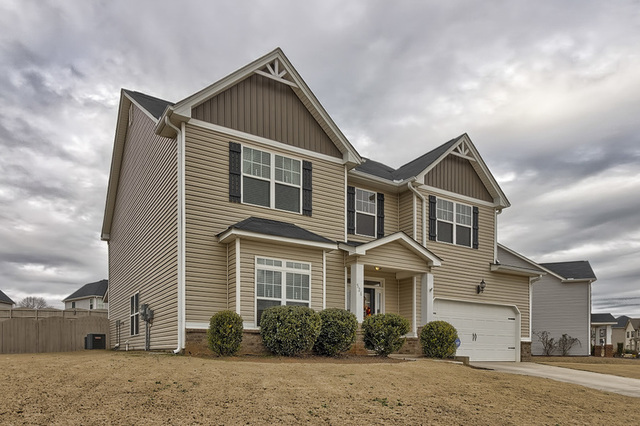 Reidville Crossing is a gated community featuring a community pool, lighted sidewalks & paved access to Tyger River Sports complex. 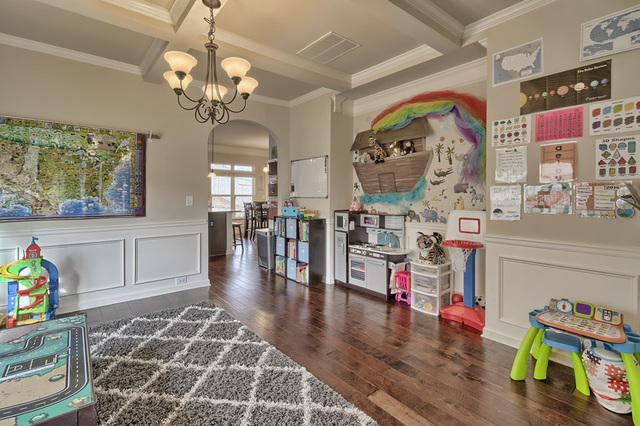 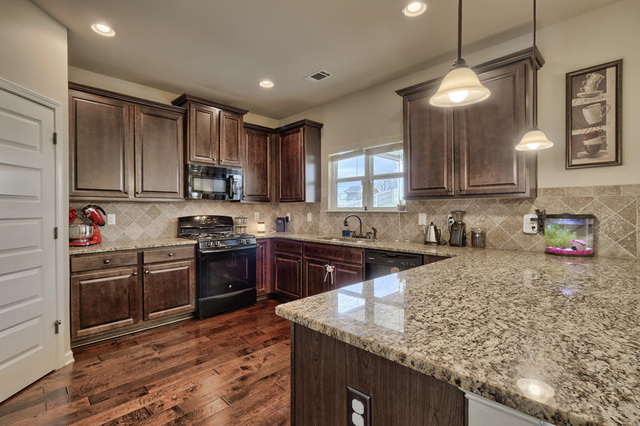 This stunning, almost 3100 Sq.ft. 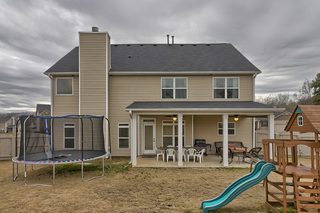 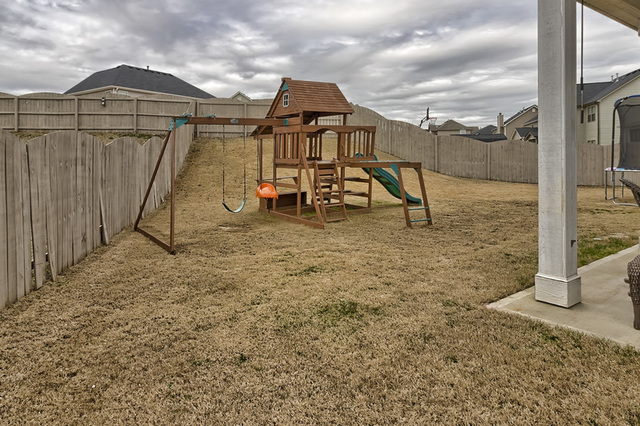 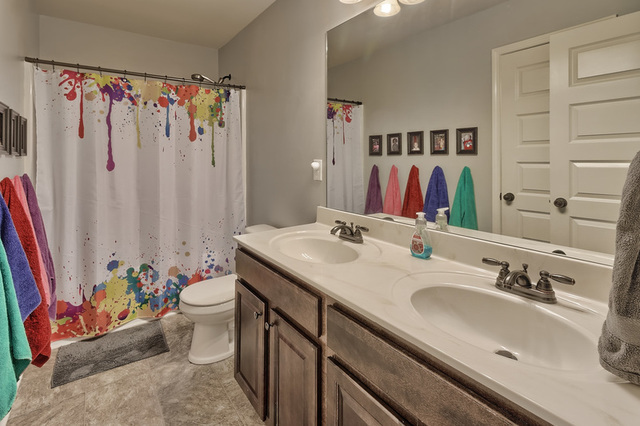 like-new home 4 bedrooms, 2 1/2 baths, a 2 car attached garage, formal living room, formal dining room, updated kitchen. 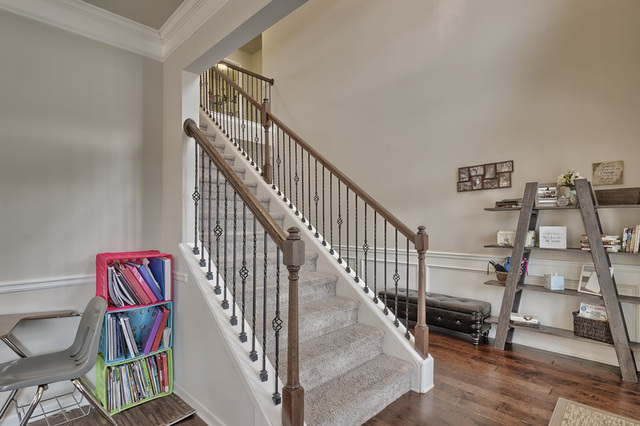 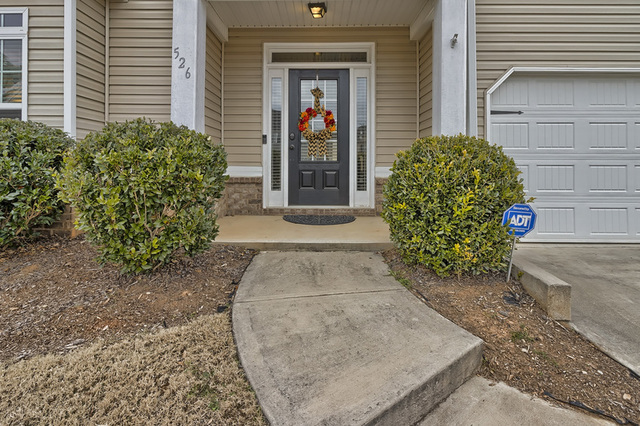 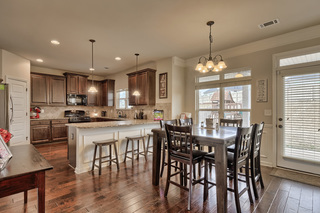 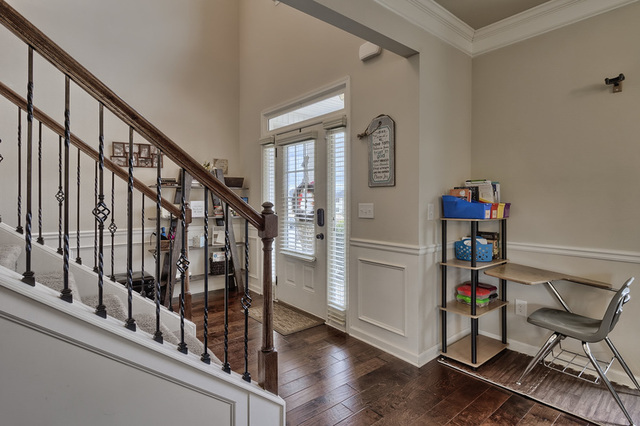 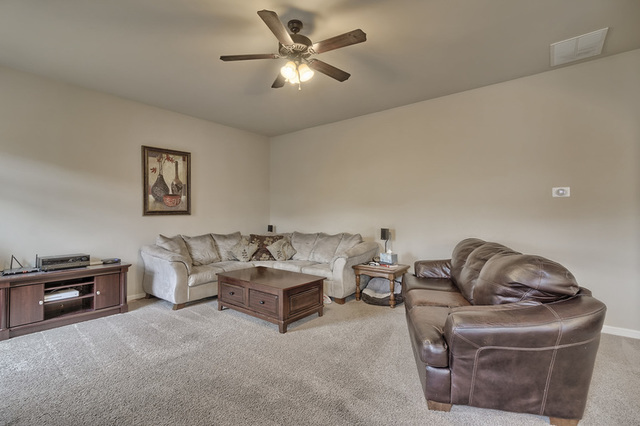 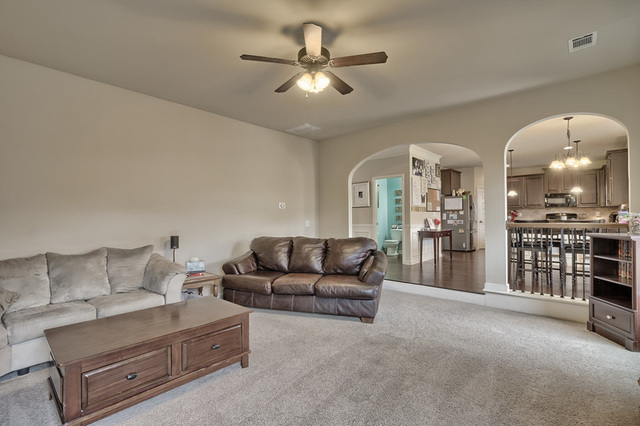 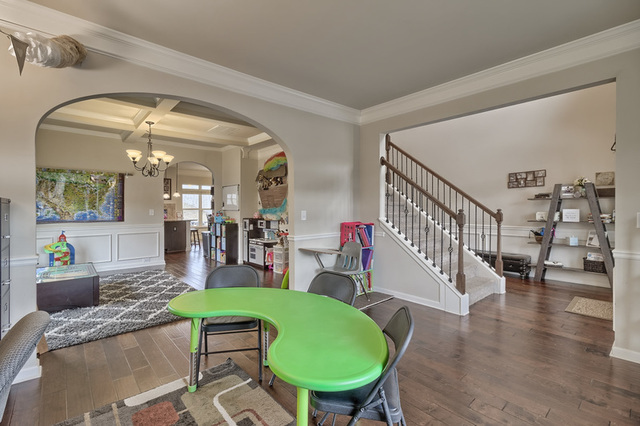 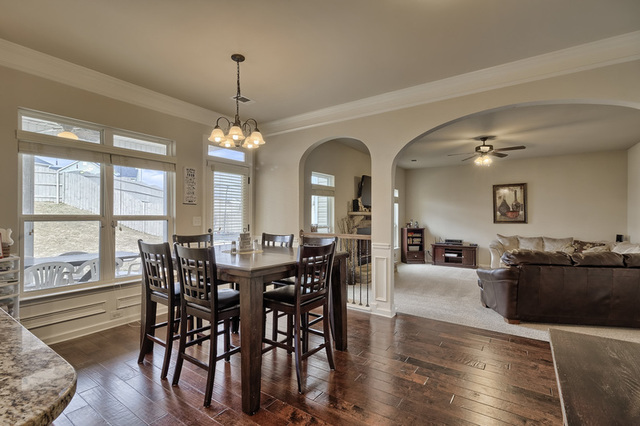 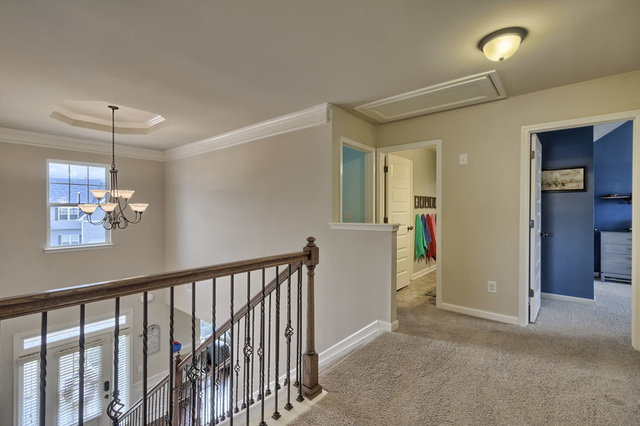 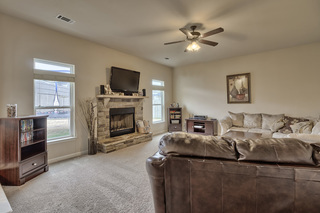 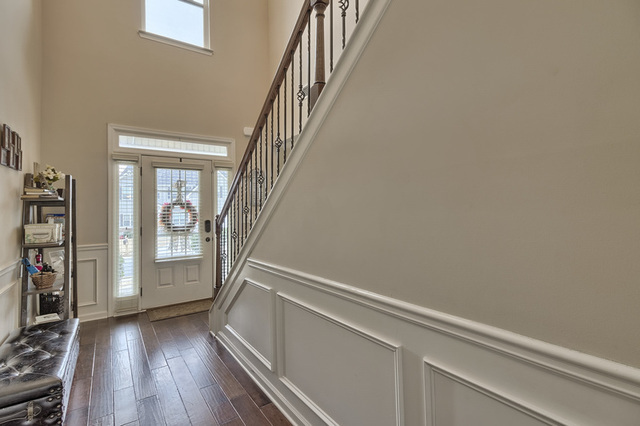 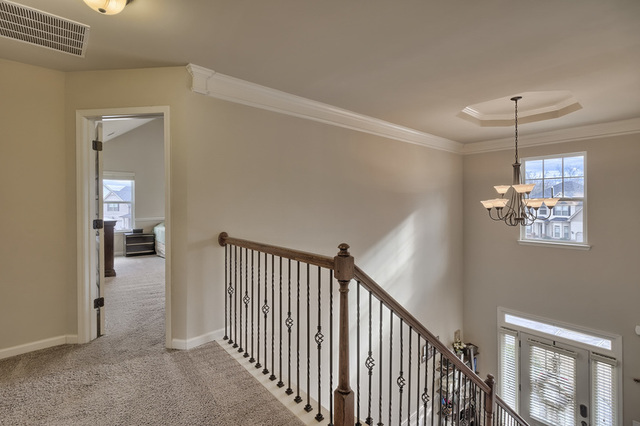 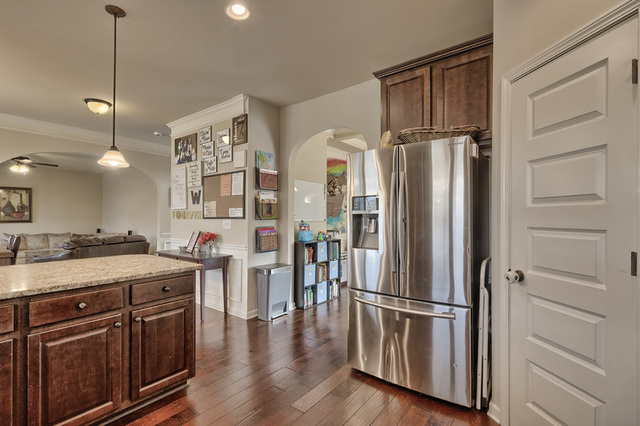 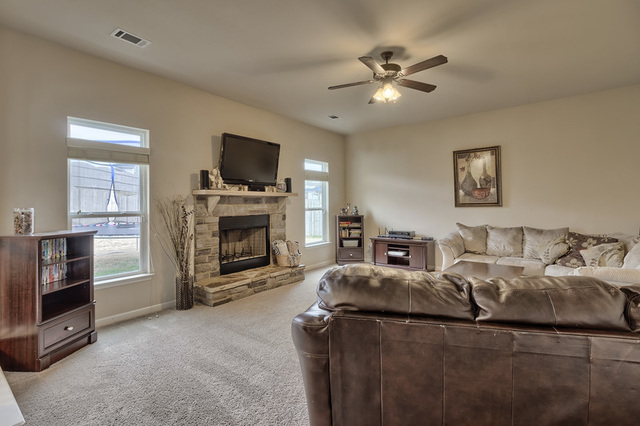 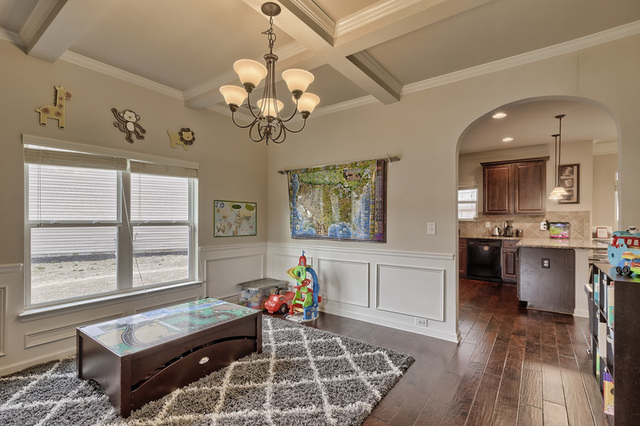 When you open the front door, you walk into an elegant 2 story foyer with hardwood floors. 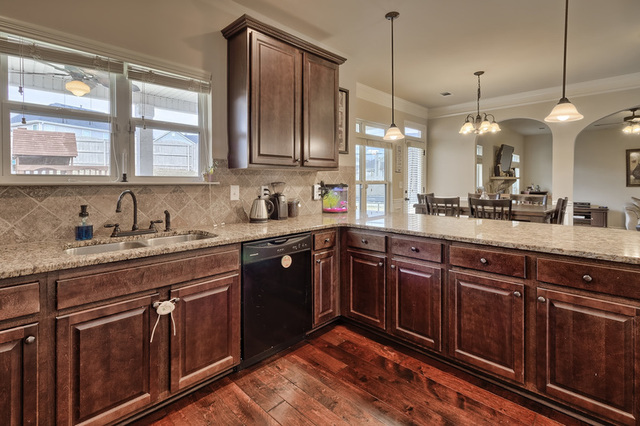 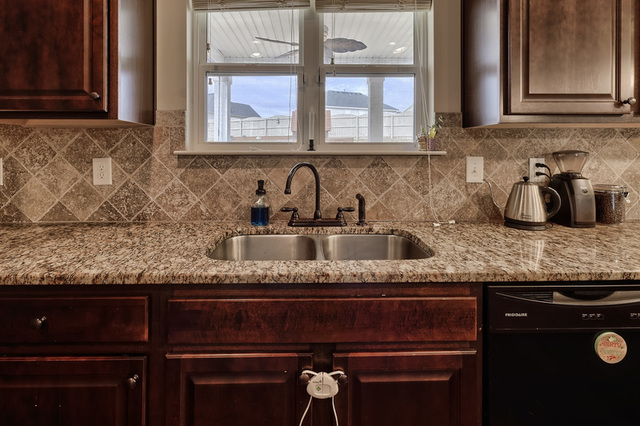 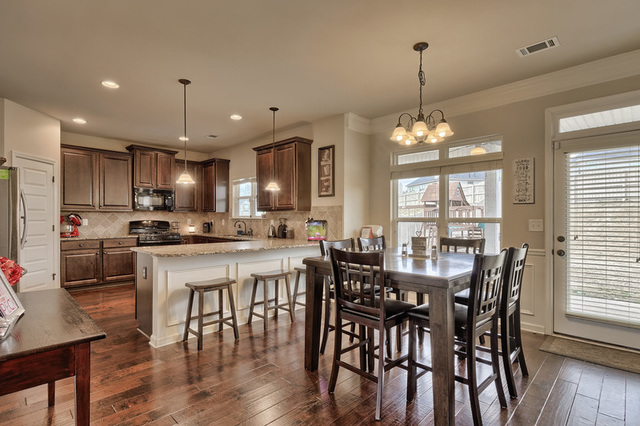 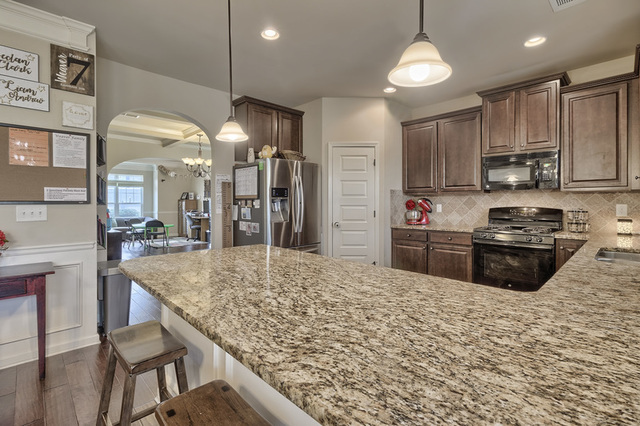 The modern kitchen features granite countertops and plenty of elbow room for entertaining and opens onto a 18×24 covered patio. 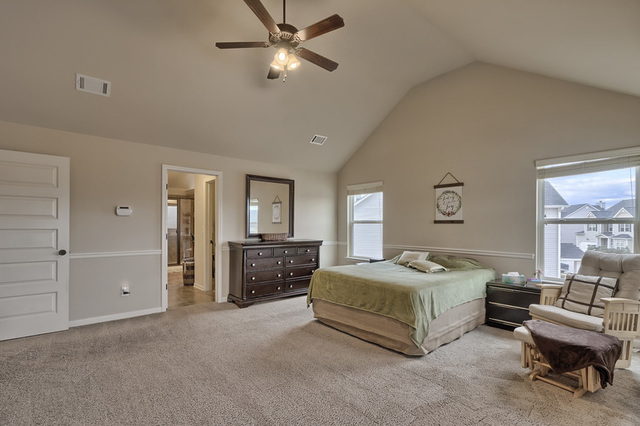 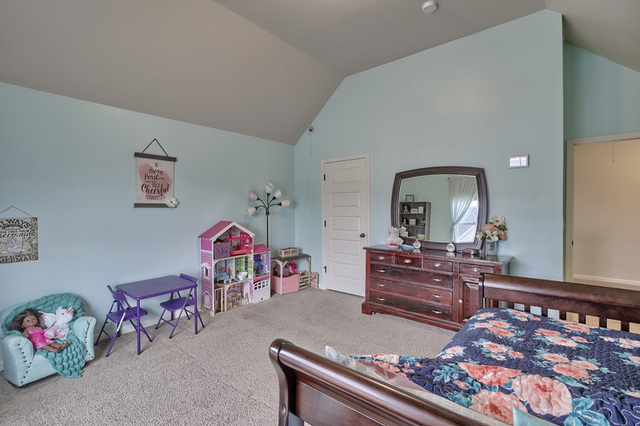 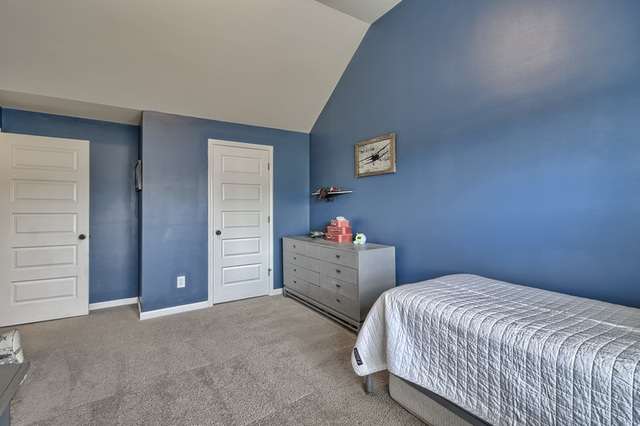 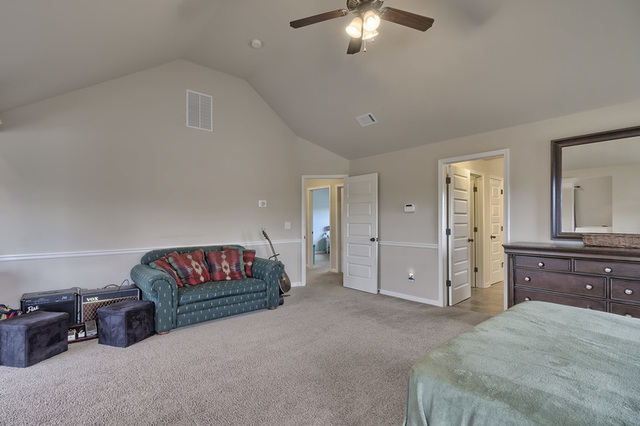 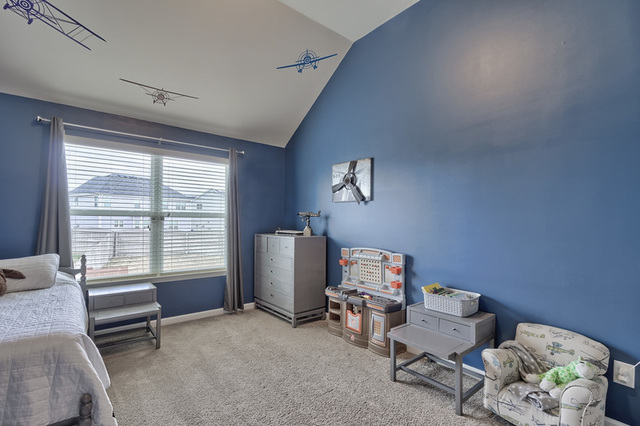 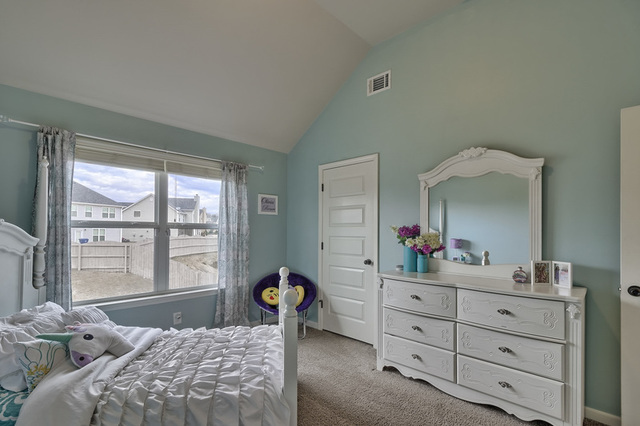 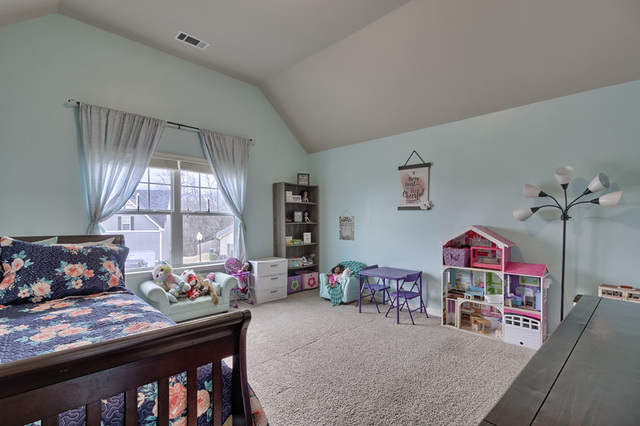 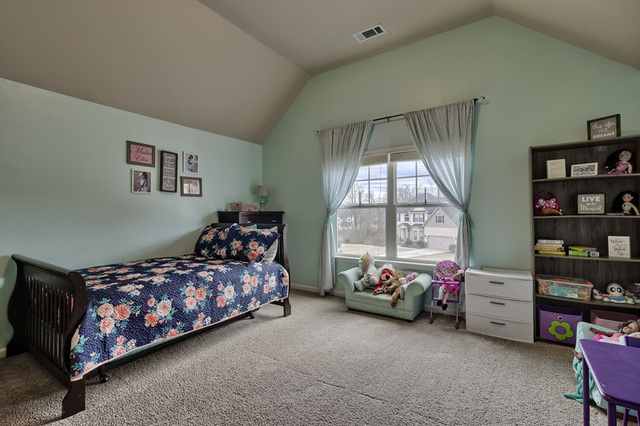 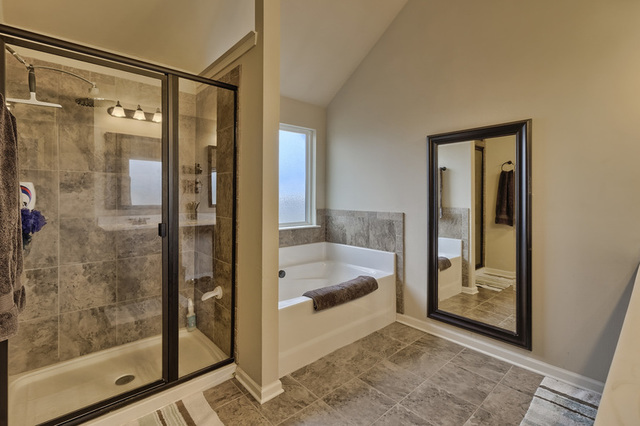 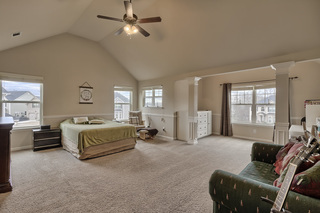 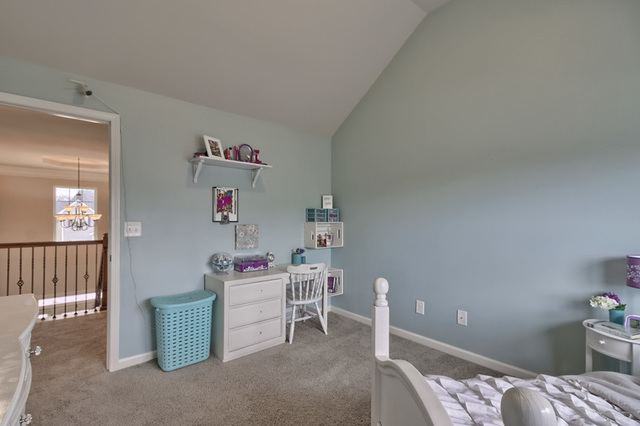 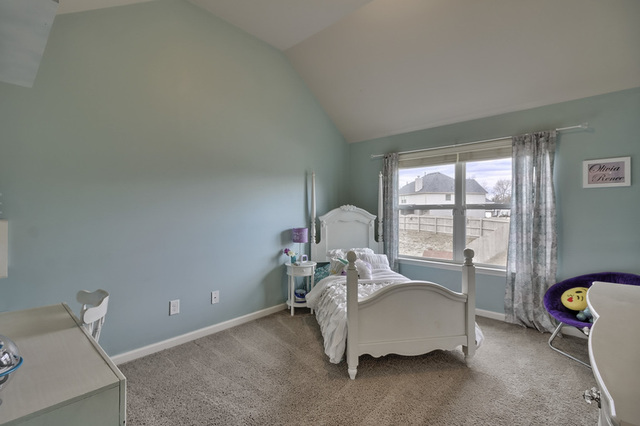 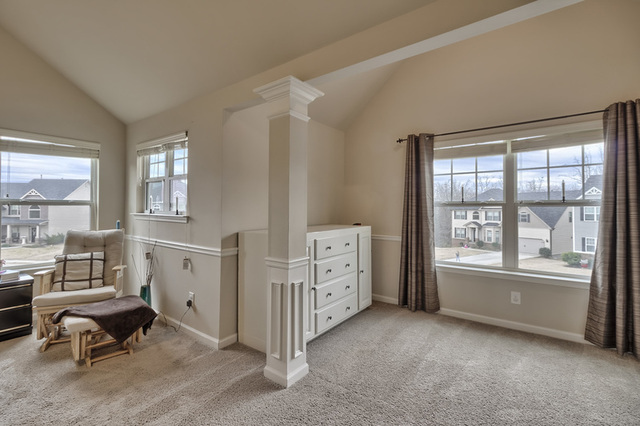 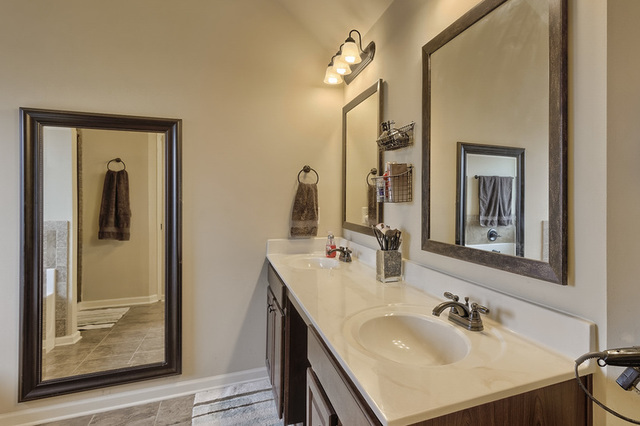 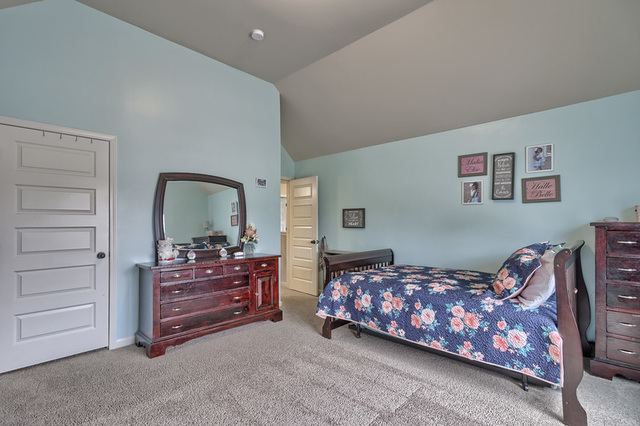 Wait until you see the enormous master suite complete with a sitting area, trendy bathroom and two walk-in closet. 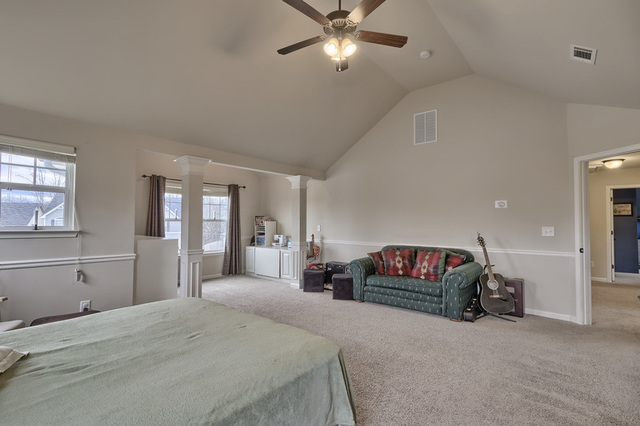 The three remaining bedrooms are graciously sized.